Charlie Marie, like so many songwriters, was first introduced to country music by her grandmother. At the age of ten, she was already hooked on Patsy Cline and Loretta Lynn. Her admiration for their artistry has only grown stronger since and shines through in her own repertoire. With current influences like genre-breaking Margo Price, Charlie is fusing the history of the trailblazers of country music together with a modern-day flair. She began her songwriting journey while living in Nashville and attending the prestigious Belmont University. 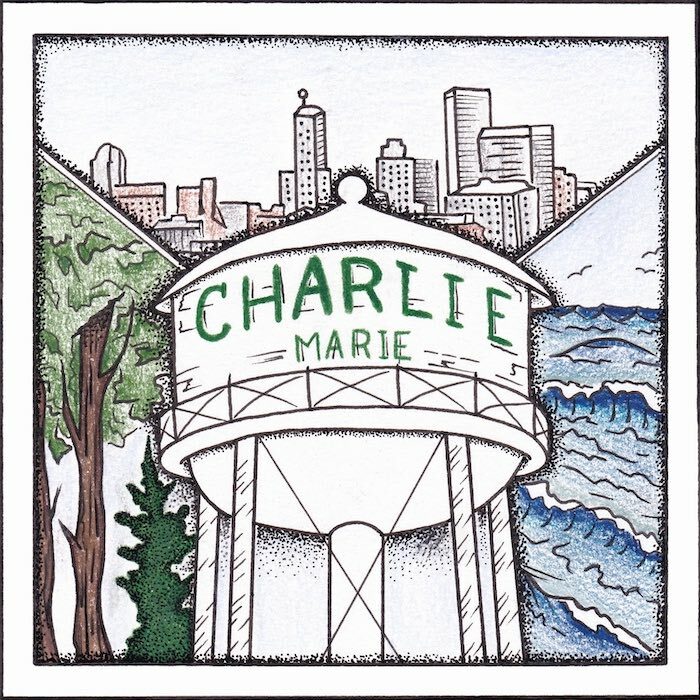 After moving back home to Rhode Island in 2016, Charlie Marie truly found her strength in live performance. A staple at venues around her hometown, she took to the road in July 2018 where she found herself recording new music along the way. At an Airbnb unit in Charleston, South Carolina, she and her lead guitarist hammered out the new recordings. “The most important thing to me is that my fans are able to listen to my songs now,” she says. “This live album allows them to do that in a raw unproduced way. I know they will only grow and find their wings in a studio setting with session musicians, and their growth is something I want my fans to experience with me.” New music is set for release in March 2019. "A sound that can both ignite the honky tonk flame and silence the rowdiest of professional drinking crowds." "I refer to Charlie Marie as a "modern traditionalist" because from the moment the words left her mouth, there was history. There was Patsy, and Willie and all those artists and sounds that clearly influenced her, but don't define her. Honestly, Dwight Yoakam came to mind as she started to perform. And not just because of the hat. It was because Charlie was putting a cool modern vibe on a traditional sound, much like Dwight Yoakam."